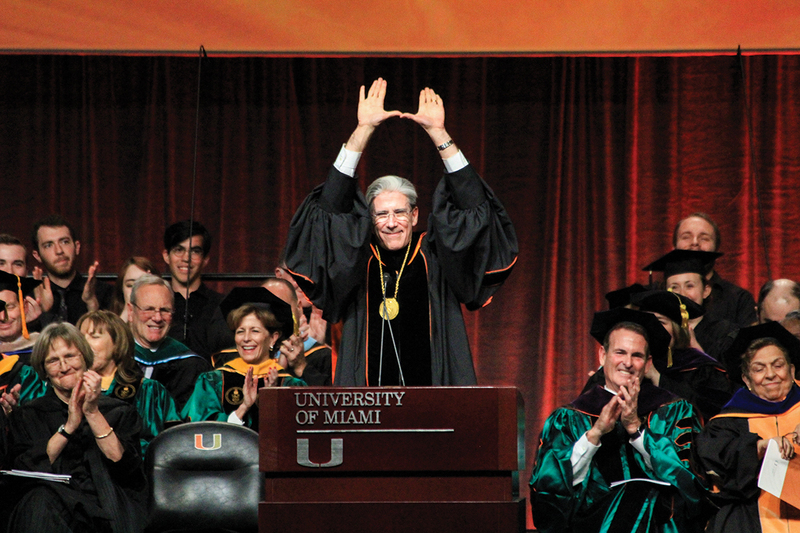 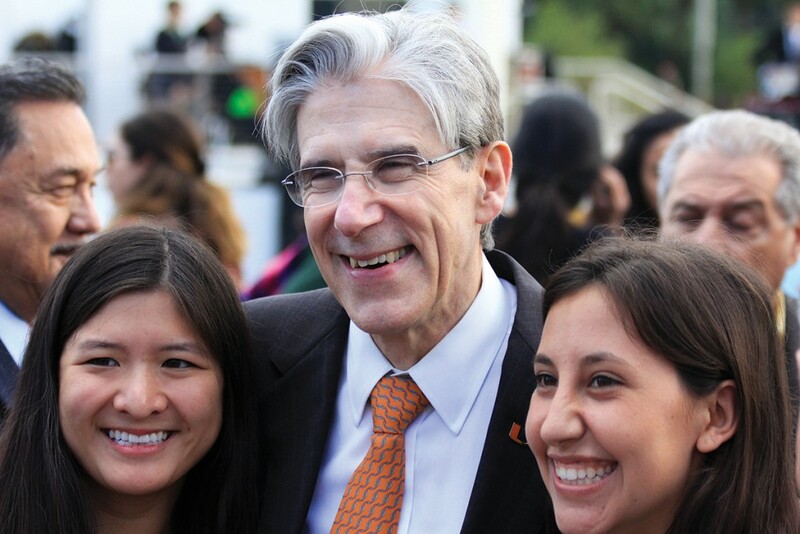 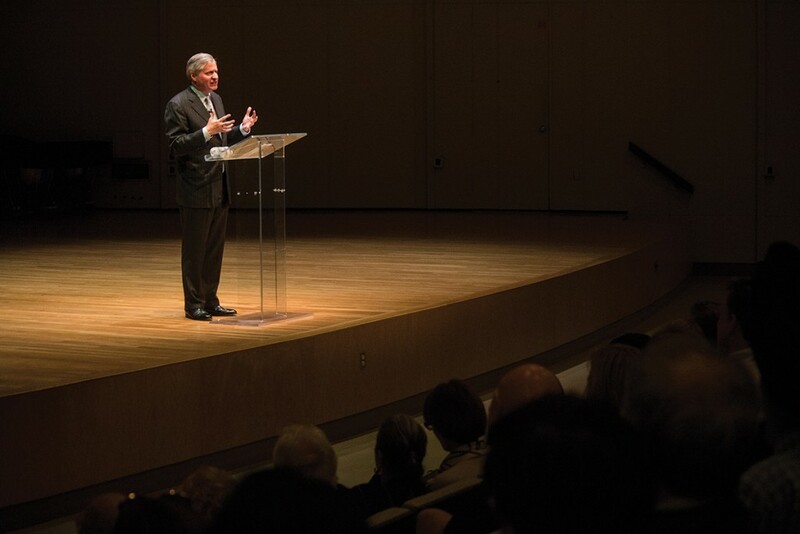 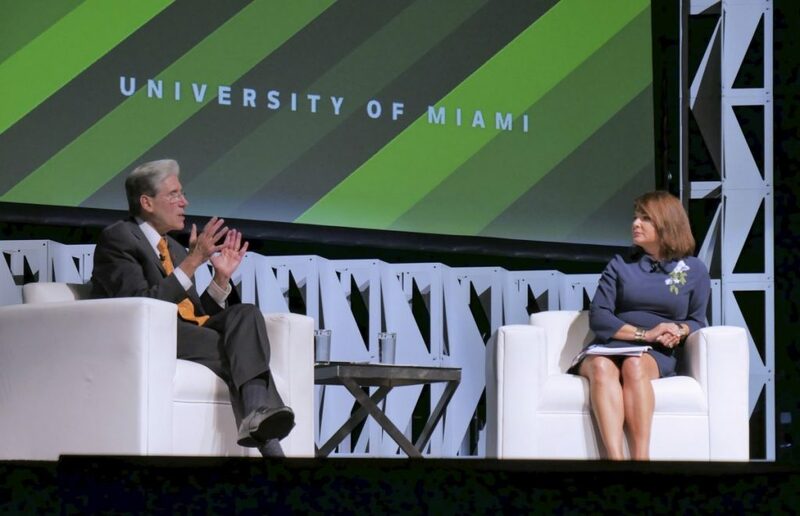 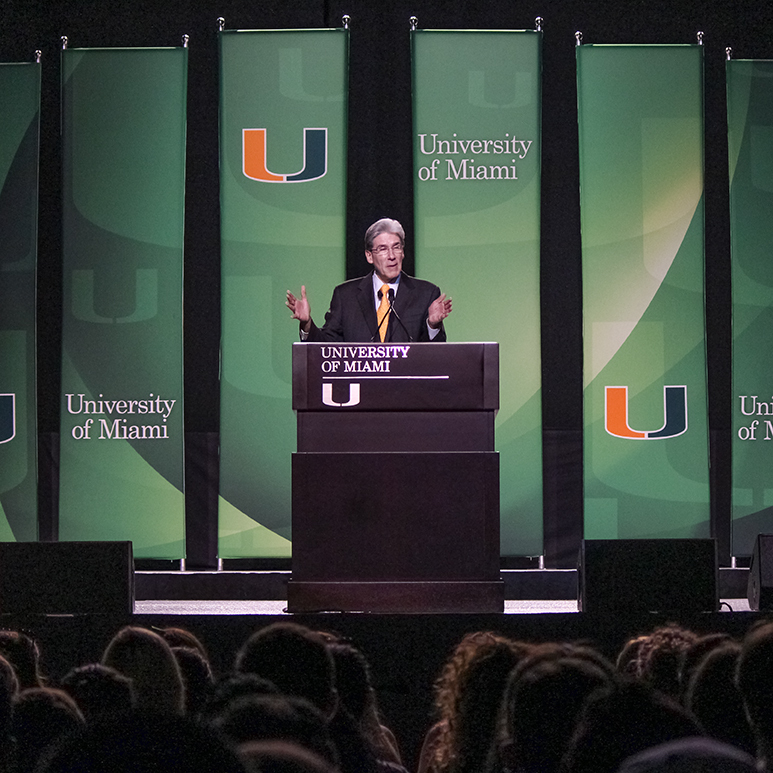 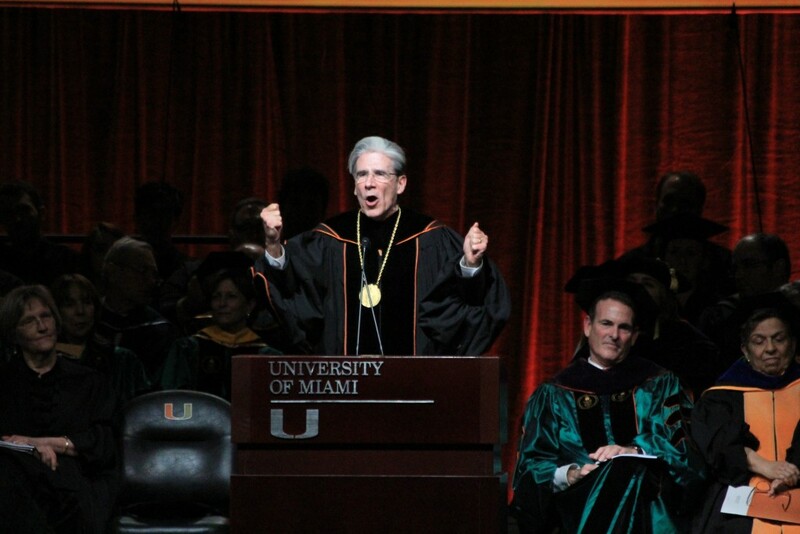 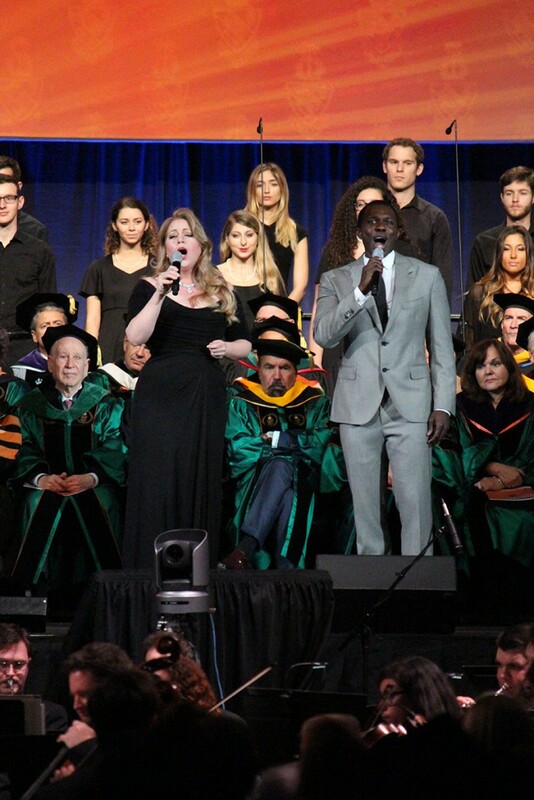 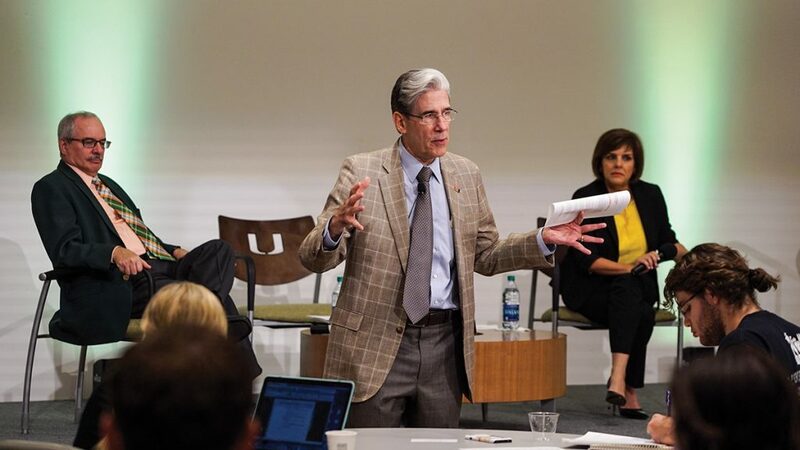 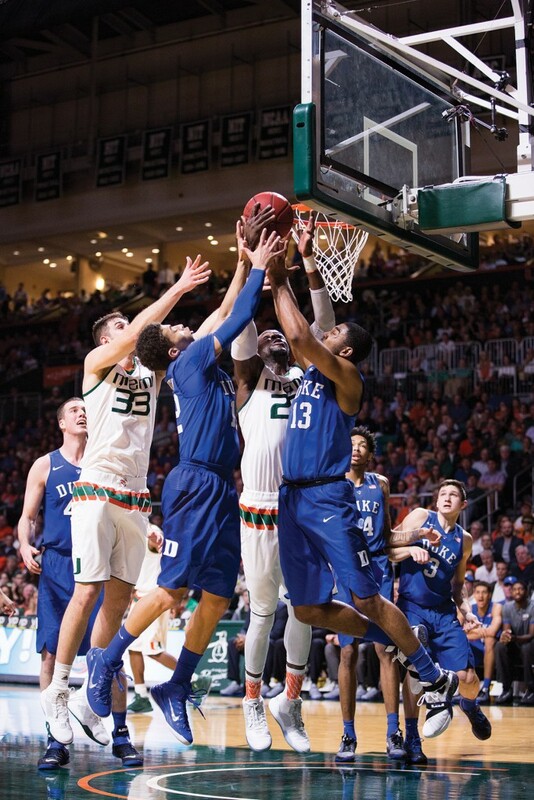 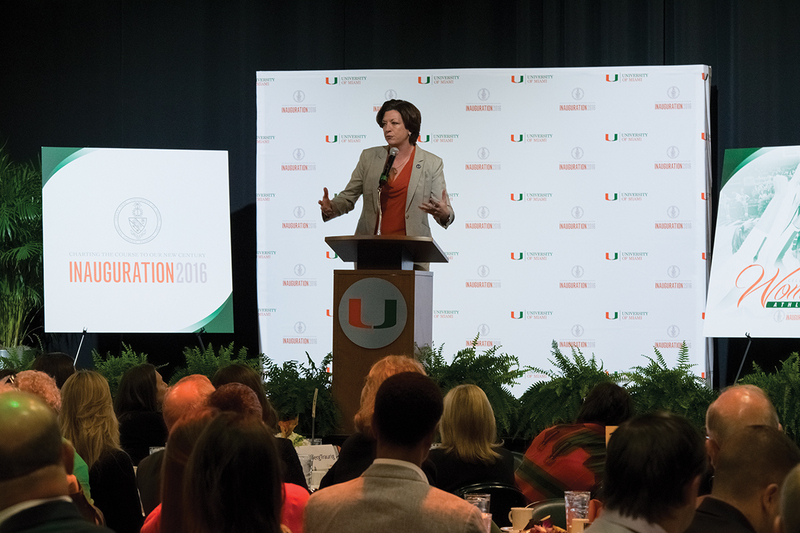 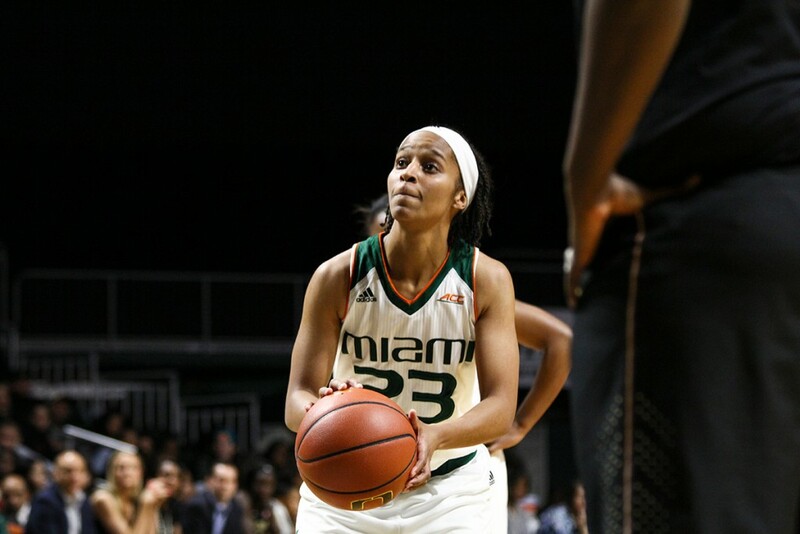 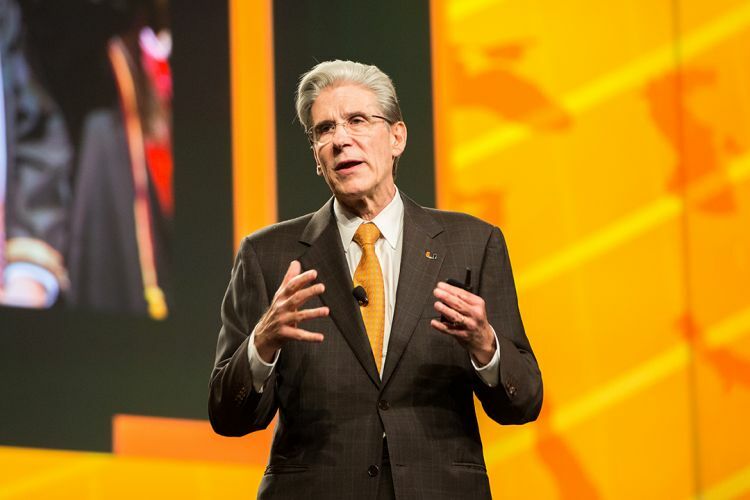 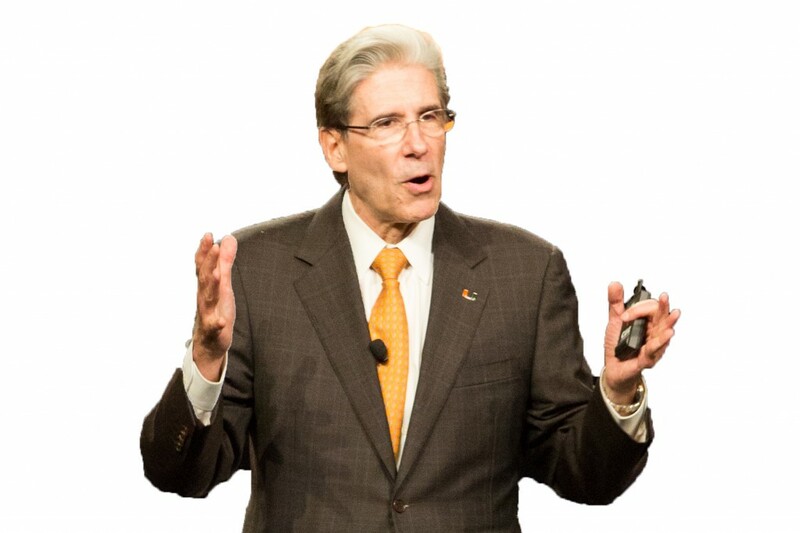 President Julio Frenk gave his first “State of the U” address Monday night at the Watsco Center, touching on his “Roadmap to our New Century,” and opened the floor to students afterward. 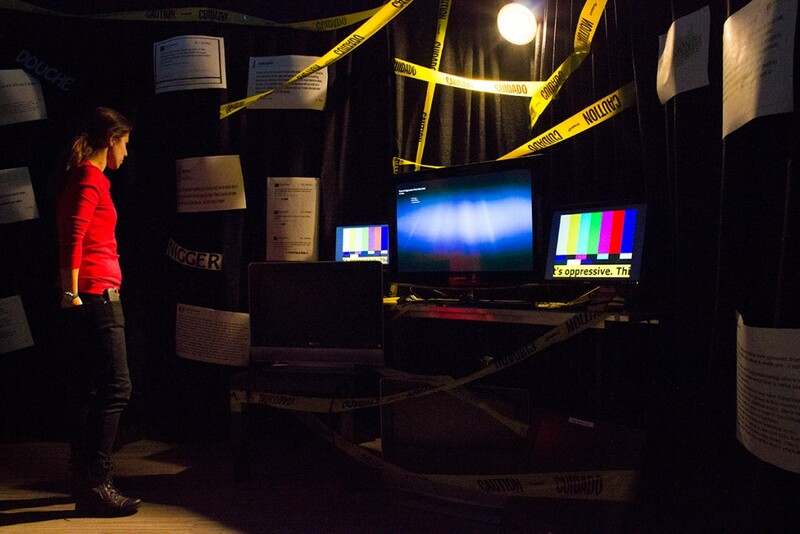 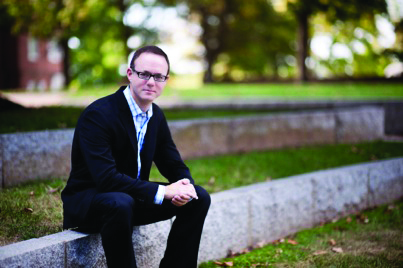 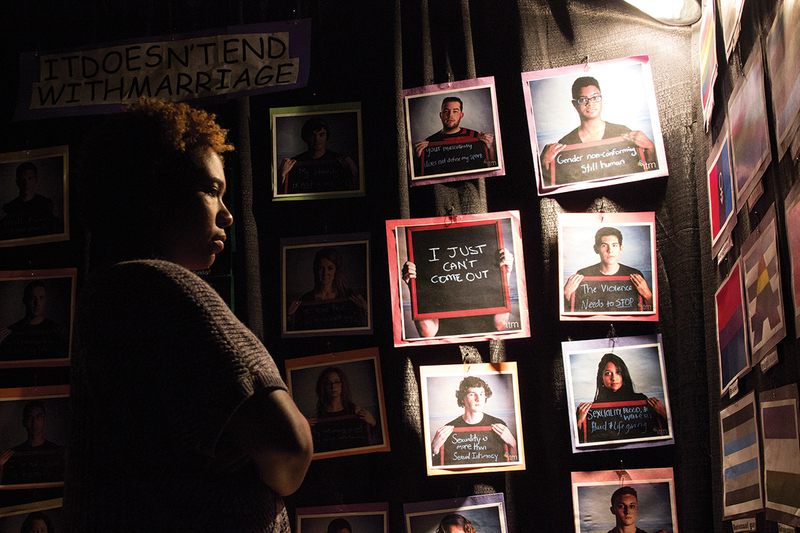 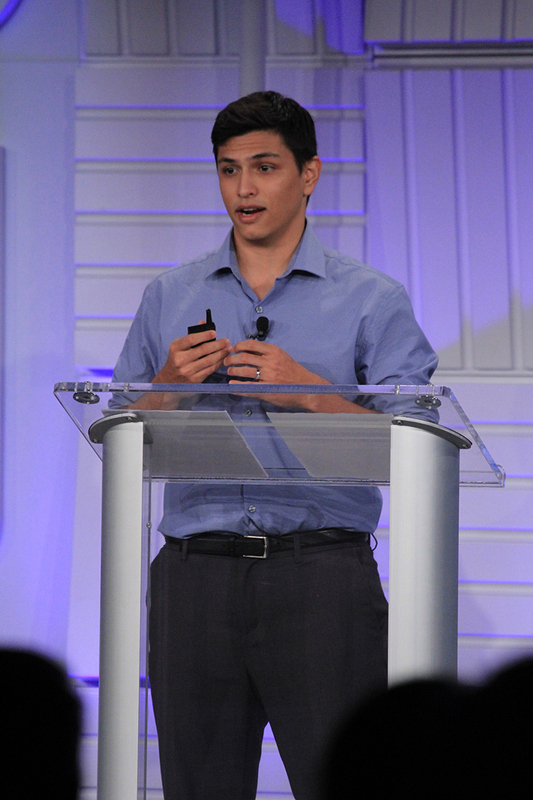 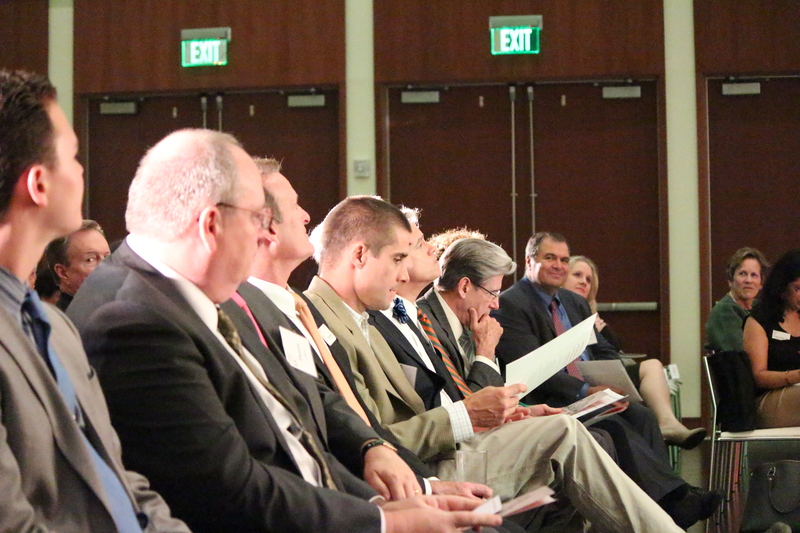 Students have not had a chance to formally discuss the details of the plan, and how it might impact them. 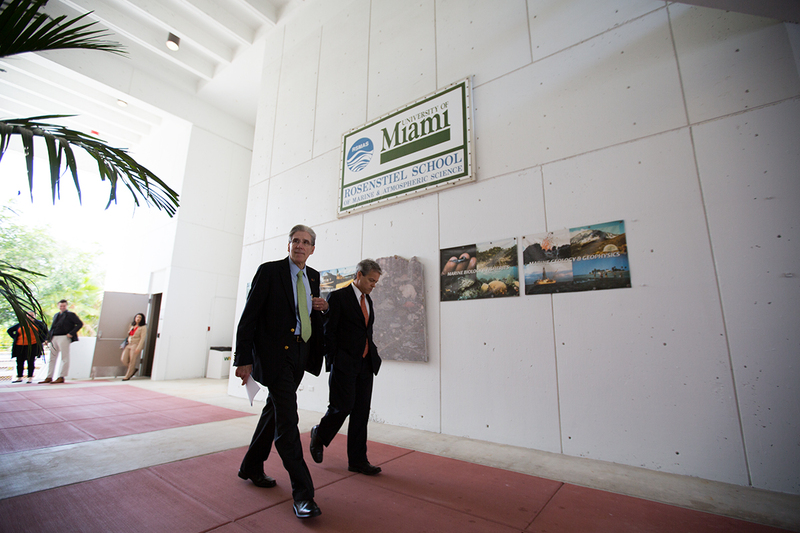 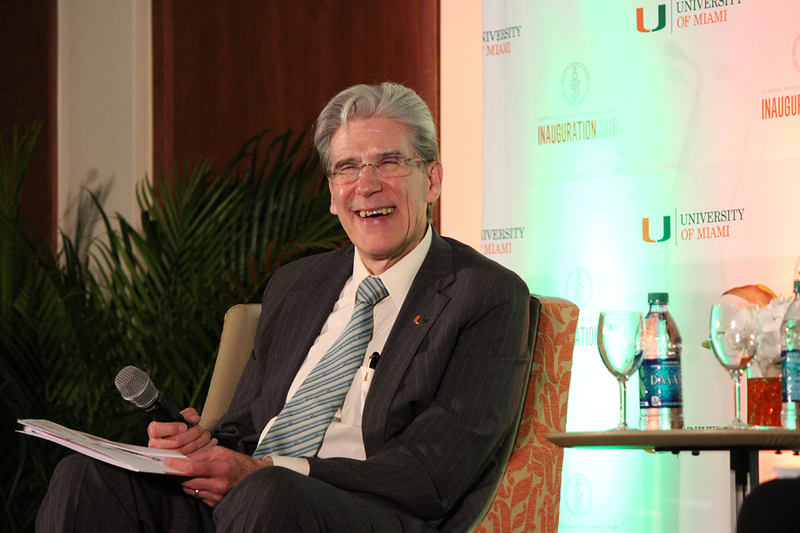 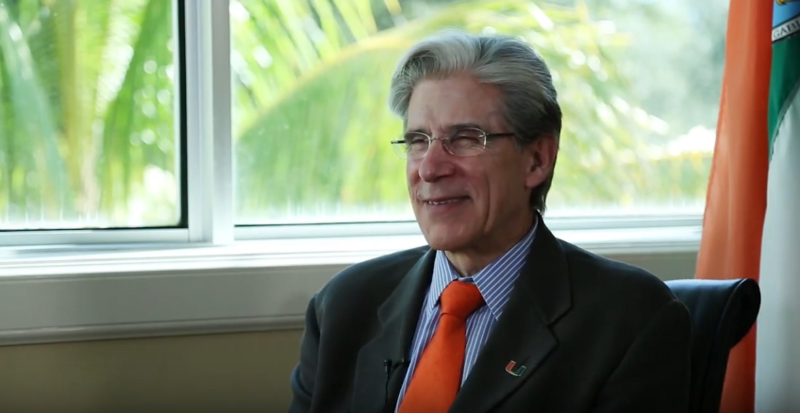 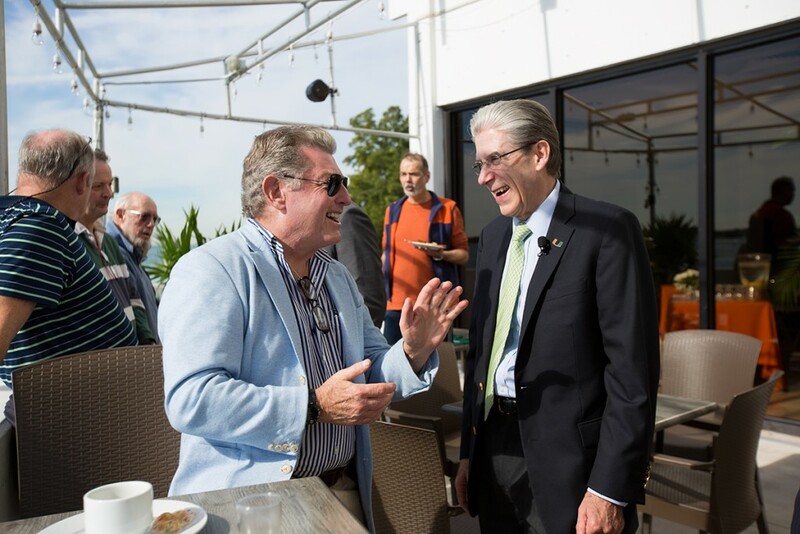 President Julio Frenk said he hopes the “State of the U” town hall meeting Monday night will change that. 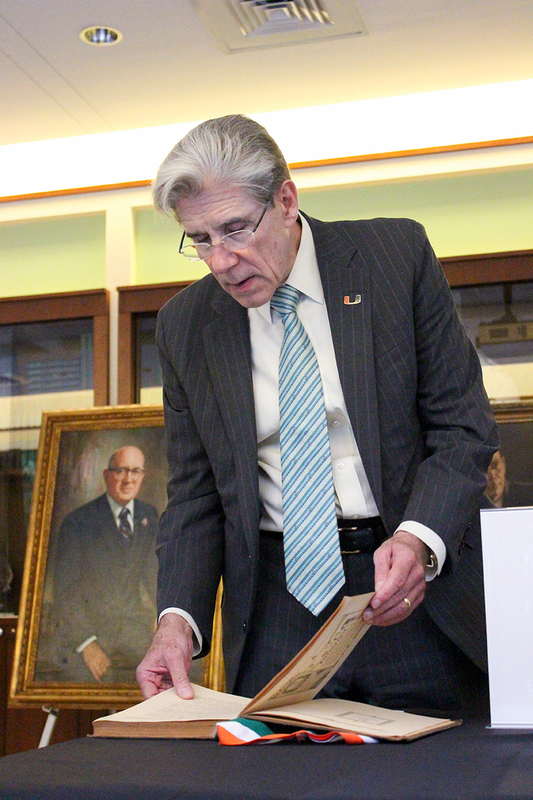 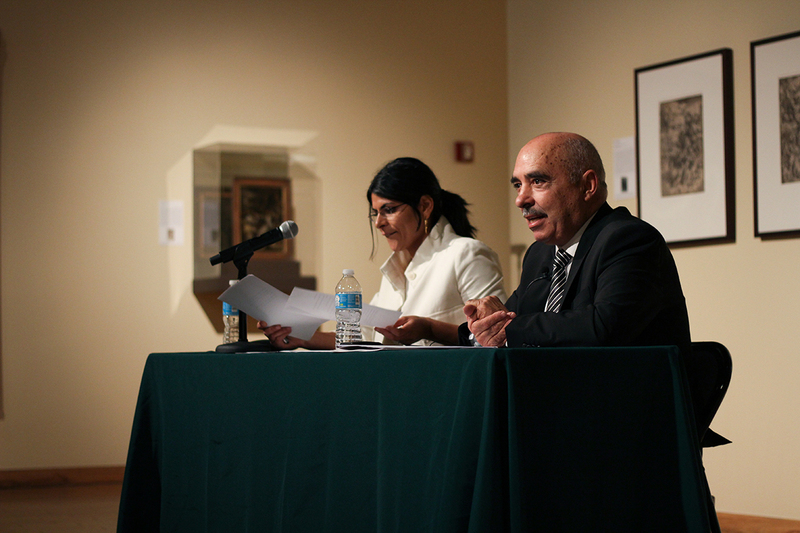 President Frenk remembers Dr. Martin Luther King, Jr.